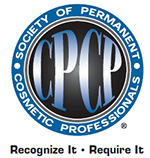 Following Permanent Makeup your eyebrows will go through various phases as part of the healing process. Immediately afterwards you will, hopefully, be in love with your new brows. They will look defined, natural and in some case give you a sense of confidence. However, your brow area may also appear red and slightly swollen. This area is sensitive so it is perfectly natural for your skin to react in this way. This will calm down after a few days. Your brow pigment may appear darker and sharper than you hoped. Please remember the colour of the pigment will gradually soften and fade. 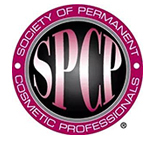 At this initial stage the pigment will not be settled into the skin and will be sitting on top of your skin. Yes you will probably scab, though this will depend on your skin type. This may also make the brows look darker. Within the next week your colour will soften by around 30-50% and the brow itself will appear slightly smaller. Your scabs or dry skin may start to flake and fall off. This is all part of the skin healing process. If they have scabbed, you may feel the urge to scratch or pick your brows if they become itchy. Scratching or picking the brow area will almost certainly affect the finished result. You may feel as though your brows have “disappeared” or faded too much. This is just superficial colour and dry skin naturally removing itself from your brows. Your brows may look slightly patchy with some strokes disappearing and some re-appearing. This is natural as many people loose between 10-15% of their hair strokes. These will be replaced during your follow up appointment. 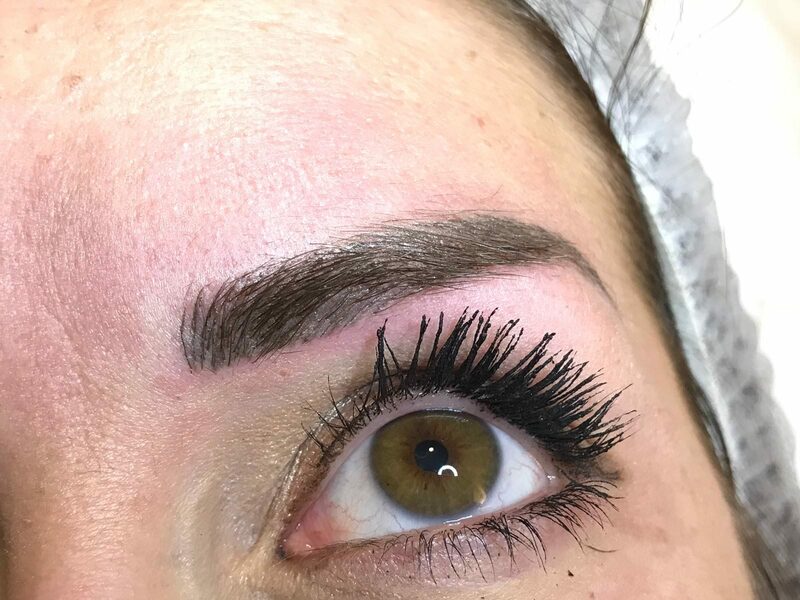 Following your review appointment you will be in love with your brows!